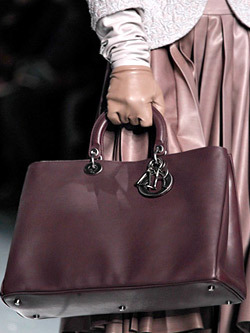 The whole glory, passion and emotion of the autumn season can fit into a single bag. 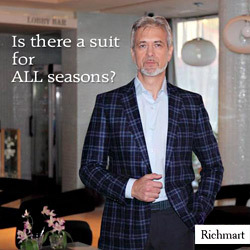 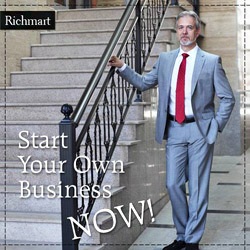 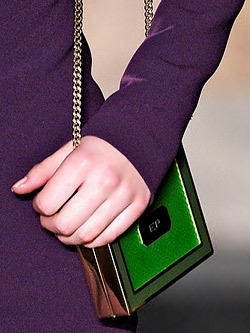 This is the message of the designers for the Fall/Winter 2012/2013 season. 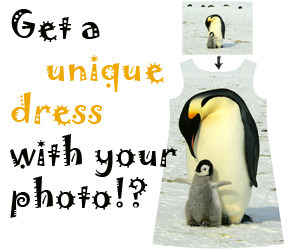 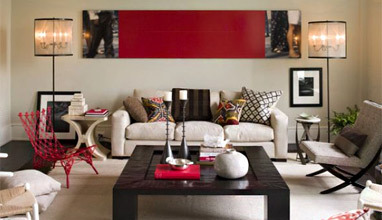 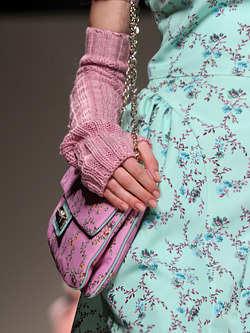 Plenty of details, prints and all sorts of colors fill the number 1 accessory with indescribable vitality and energy. 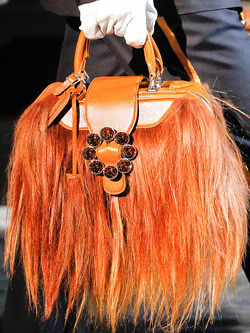 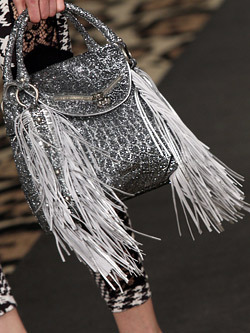 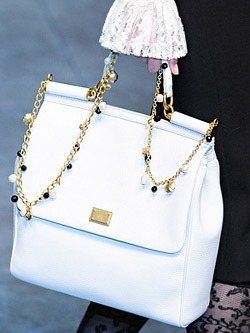 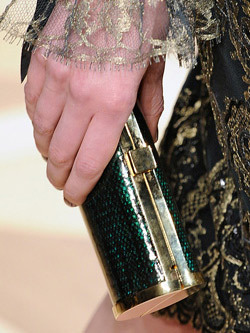 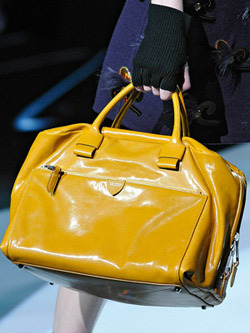 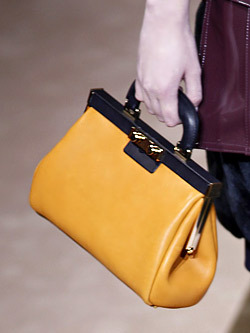 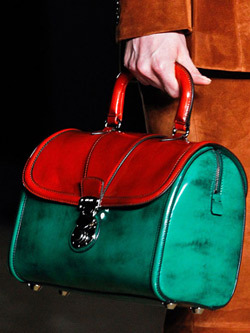 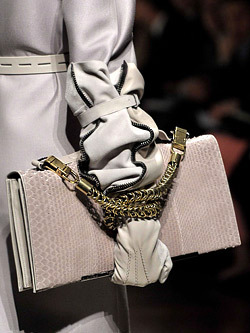 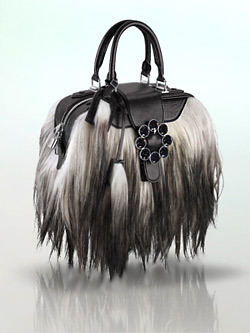 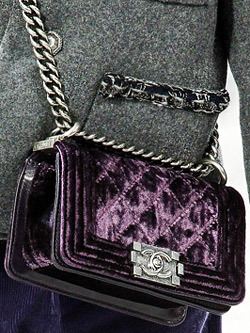 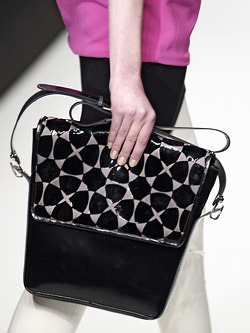 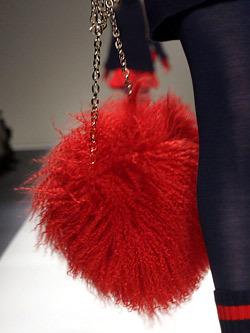 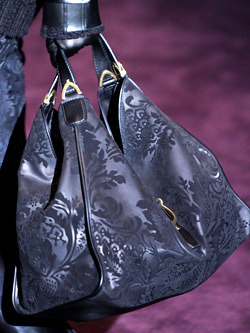 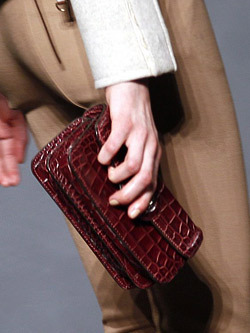 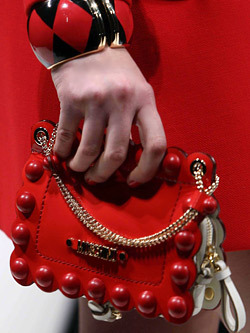 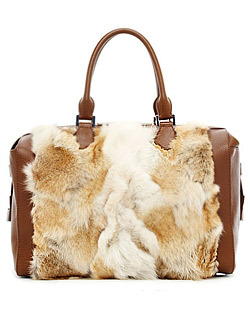 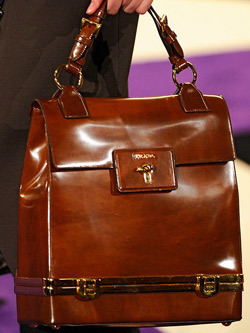 Here are the key trends for the bags of Fall/Winter 2012/2013. 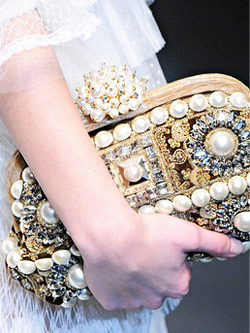 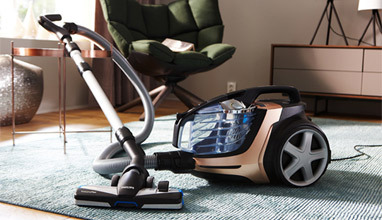 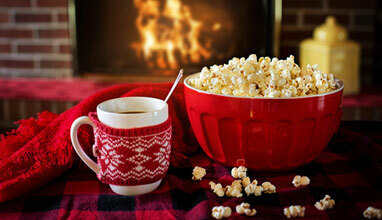 Autumn is the season of abundance and every occasion for spending money has its own bag. 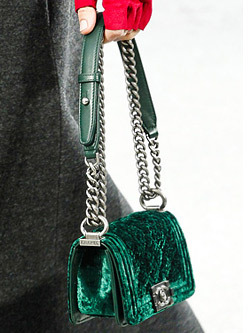 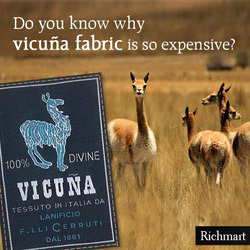 Made of fur or lace, velvet and studded with sparkling stones - just wish it!